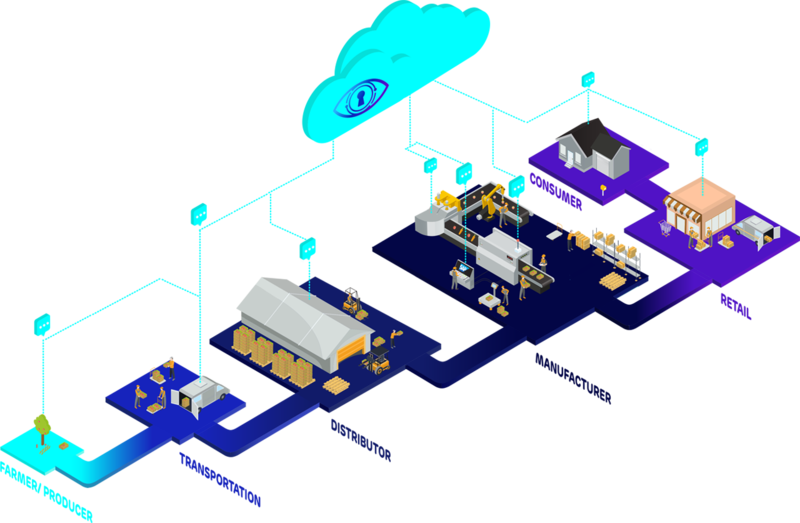 Ambrosus is a complete enterprise solution that combines Blockchain and Internet of Things technology to measure and record information about every corner of your supply chains. Turn any entity in your supply chain (item, batch, pallet, truck, etc.) into trusted digital assets that can be tracked, shared, and traded. We fully support most GS1 standards and let us leverage them in smart contracts. Our APIs and data models are based on more than 10 years of research and practical experience in the Web of Things and enables any application and device to interact with AMB-NET. Not all data needs to be publicly visible. Some data should never never leave your own data center. Our hybrid solution enables you to finely tune which data is public to anyone or shared only with your most trusted partners and customers. 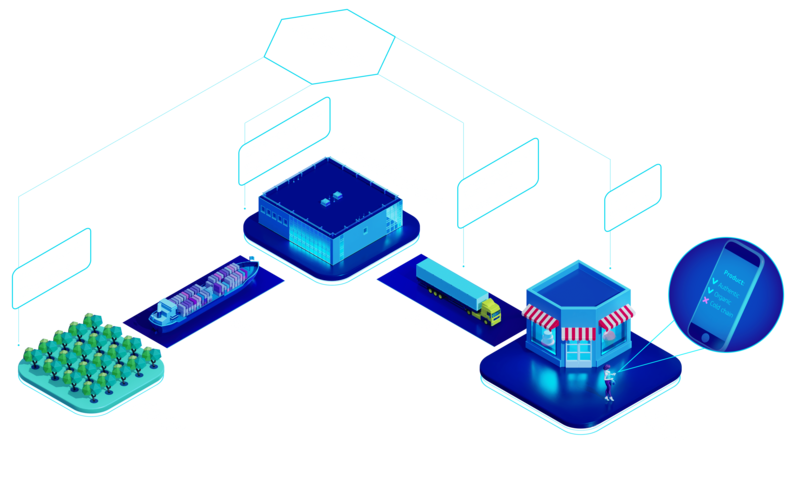 Ambrosus provides a holistic and flexible data model that enables the frictionless onboarding of all real-world supply chain entities (product, batch, box), the measurement of their attributes, and the tracking of related logistical events. You can use our API to create unique digital identities for every item you want to track and analyze along the way. This identity and history will be stored permanently and immutably on the Ambrosus blockchain. A digital identity for any physical or conceptual element in your supply chain. It can be an individual pot of yoghurt; a 6-pack of craft beer bottles; a pallet filled with various cases of medicine; a truck; or a box filled with sensors. Every Asset has a globally unique Ambrosus ID (AMB-ID) that is crypto-secured on AMB-NET’s distributed database. Developers can also use any external identifiers for assets, such as GS1’s GLN, GTIN, SSCC, and others. Record any relevant and time-stamped information that happened to one or multiple assets. Events should always contain the following information: WHAT (assets concerned), WHERE (location such as lat/long or GLN), WHO (the device/application/user that created the event), WHEN (timestamp), WHY (business process step). 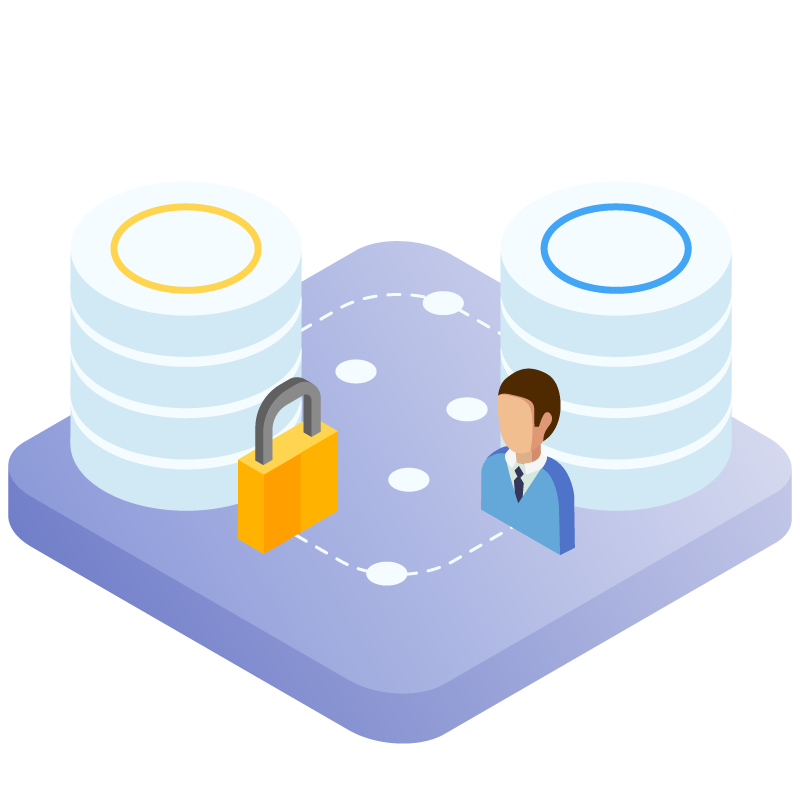 Ambrosus events are 100% compatible with GS1’s EPCIS format, allowing you to easily integrate any existing tracking system with Ambrosus. Every request on Ambrosus, such as creating or reading assets or events, must be cryptographically authenticated. Every application or device talking to Ambrosus needs an account, with corresponding private and public keys to verify their identity. 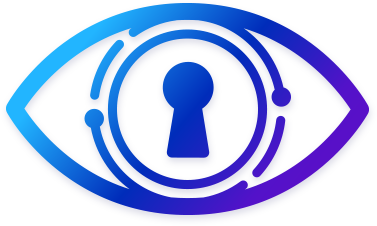 Every request to the Ambrosus network needs to be signed using the private key, which is then matched by AMB-NET to the entity’s public key, in order to be approved by the system. If you are not ready to operate a full Masternode within your infrastructure, you can of course access AMB-NET via any masternode – including our own – through our standard REST APIs. We implement industry-leading tradecraft and proprietary expertise in blockchain and cryptographic technologies to ensure the highest level of security and trust. All transactions are immutable and can be audited at the click of a mouse. Ambrosus’ patented in-house technology has raised the bar for enterprise information security. All the core technology in AMB-NET will ultimately be open-sourced, meaning there’s no vendor lock-in risk. You can customize our nodes to easily integrate your existing IT systems or tools with AMB-NET. We come from the the developer world and our tools reflect this. We have worked hard to enhance our application flexibility, enabling Ambrosus to rapidly support a broad universe of data and source integrations, while eliminating the typical friction and delays of system onboarding. We are building a community of developers and contributors from all around the world to accelerate AMB-NET’s evolution. Ambrosus offers a generous reward of Amber (AMB) tokens to our most active participants. Want to build the next-generation of AMB-NET? Drop us a line at [email protected]! The fuel of the Ambrosus ecosystem is Amber (AMB), a token which serves three purposes. Amber is used to pay for initiating activity or executing transactions on AMB-NET: Every time someone creates an asset or an event, they must pay a small fee in Amber to the other nodes in the network. Amber can be locked during the lifetime of an asset. This ensures that the output of every processing step matches the input of that step and reduces the incentive for bad actors to defraud or deceive other counterparties within the supply chain. 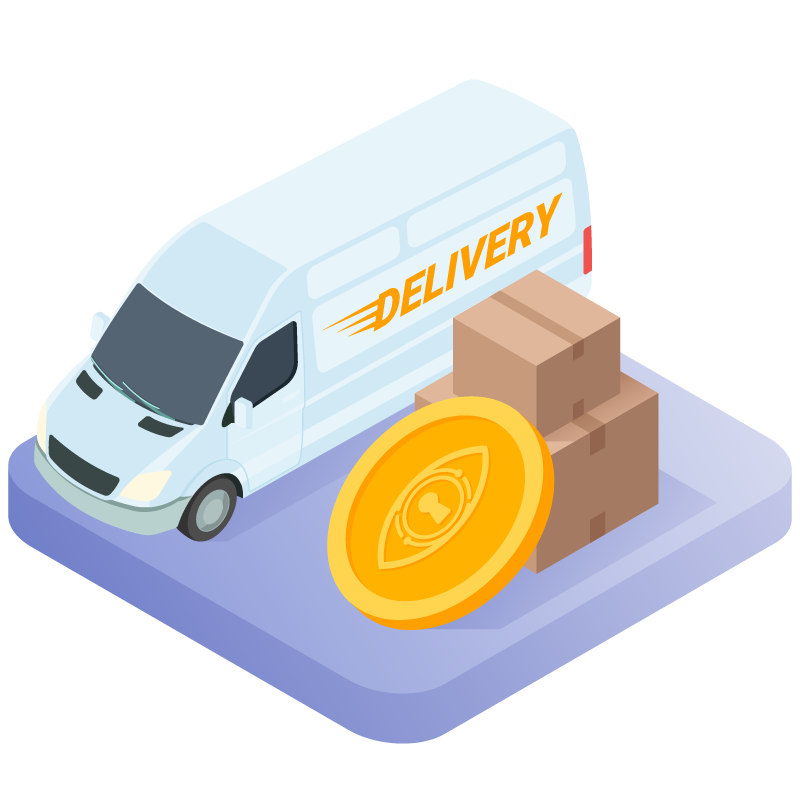 Amber serves as collateral required to run a Masternode, where a certain amount needs to be locked into a smart contract for a certain node to to validate transactions on AMB-NET. The Official Ambrosus library for building responsive Web apps. The Official Ambrosus library for building native iOS applications. The Official Ambrosus library for building native Android Applications. The architecture of the Ambrosus ecosystem is built on different layers, each bringing added value to crypto and corporate players; on top of the core value of Ambrosus, AMB-NET, a list of enterprise-oriented products are developed to address different audiences and offer different value propositions. The following links describe all Ambrosus Tec-Product and architecture; whereas videos bring some clarity. An overview of the most important components of the Ambrosus Ecosystem. From its blockchain core and network proxy, to edge-gateways, sensing devices, and developer tools. A one-stop shop for understanding the scope and trade-offs of the different Ambrosus tagging solutions: Optic, UHF, and NFC tags. A description and outline of Ambrosus Unique “Chipless” Low-Cost Serialization tag optimized for product identification and anti-counterfeiting. A technical description of Ambrosus’ unique Multisensing Device. Designed to record temperature, humidity, light, positioning, and shock, a breakdown of the most important features of the highly secure IoT device is provided. A technical description of Ambrosus’ unique Multisensing Platform. Designed to connect various set of sensors onto a unique multi feature board, on a highly secure way. An explanation and comparison of the different methods from which data can be sent to the Ambrosus Network: BLE, LoRaWan, LorRaDTN. A graphic and detailed overview of Ambrosus Gateways, explaining how data is connected and processed to the Ambrosus Network. IoT Innovation in practice: A sophisticated introduction to Ambrosus Smart Containers, technical designs, and networking capabilities. A clear-cut presentation of the Ambrosus Network Architecture and data management process. Further information is provided on how to access the Ambrosus blockchain via a Hermes Masternode. A brief introduction explaining the main features and benefits of the Ambrosus Developer Dashboard for creating and managing Assets and Events on AMB-NET. An initial design of how product managers and experts can manage industrial processes and high value assets on AMB-NET. Translate complex interactions into simple, elegant and intuitive solutions that keep the end experience for our users at the forefront. From product vision through execution and designs solutions, you will collaborate with our business and technology teams to make it all a reality. Blockchain Solutions Architect – Blockchain Platform and Distributed Data Storage for Large Scale Food & Pharma Production and Supply Chain Processes. Project Manager (Integration of Blockchain into Food Production, Distribution & Quality Assurance Processes). You will be working with the corporate clients/partners of Ambrosus (multi-billion-dollar producers, distributors and/or retailers of food & beverage products) who wish to integrate Ambrosus blockchain-IoT platform into their operations. Your role is to reach out to these companies, present the offering of Ambrosus, discuss the needs of the clients and interface with our product and development teams to run joint pilot projects and/or to integrate Ambrosus blockchain into the operations of those companies, bringing them onboard of Ambrosus. You must have substantial experience working across the entire software engineering stack on live production environments. Implementing REST APIs for breakfast, architecting secure and performant applications for lunch, and scaling distributed systems for dinner, your days will be filled with building modern applications that will be powering the most successful enterprises of tomorrow. 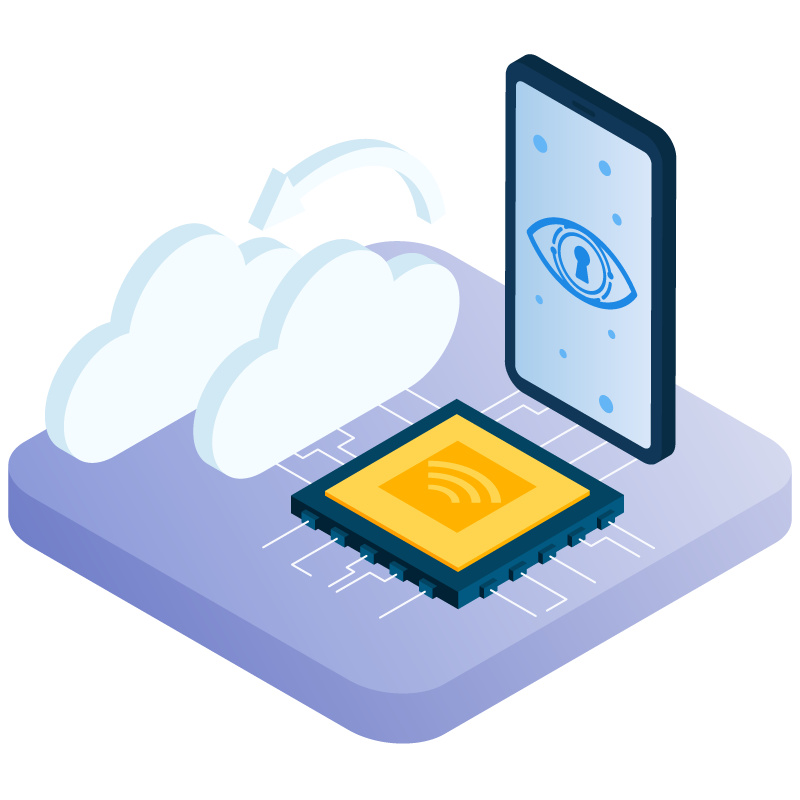 Your role with Ambrosus will envisage delivering front-end for mobile and web applications built on top of the AMB-NET and intended to turn raw product quality, assembly-line and logistical data from IoT sensors into actionable and monetisable business intelligence. We are looking to hire more technical people – solutions architects, technical product owners, developers, system engineers, and we need a Technical Recruitment Manager onboard to help us proactively seek and find the right candidates, interview them, perform technical due diligence and streamline hiring/onboarding processes in our Dublin office, as well as in our Tallinn office on an ad hoc basis.